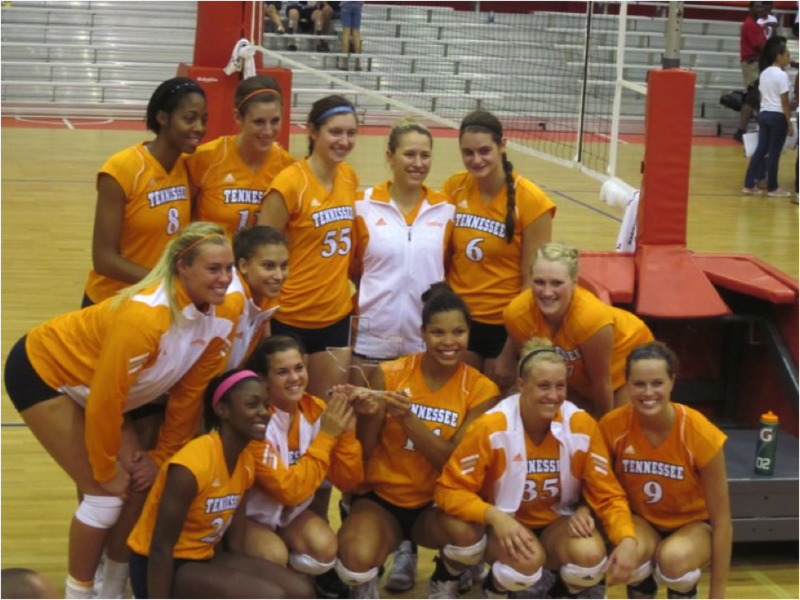 My name is Ellen Mullins, and as a former Lady Vol Volleyball player at the University of Tennessee I am dismayed by the recent news of the removal of the Lady Vol logo and the Lady Vol Hall of Fame. 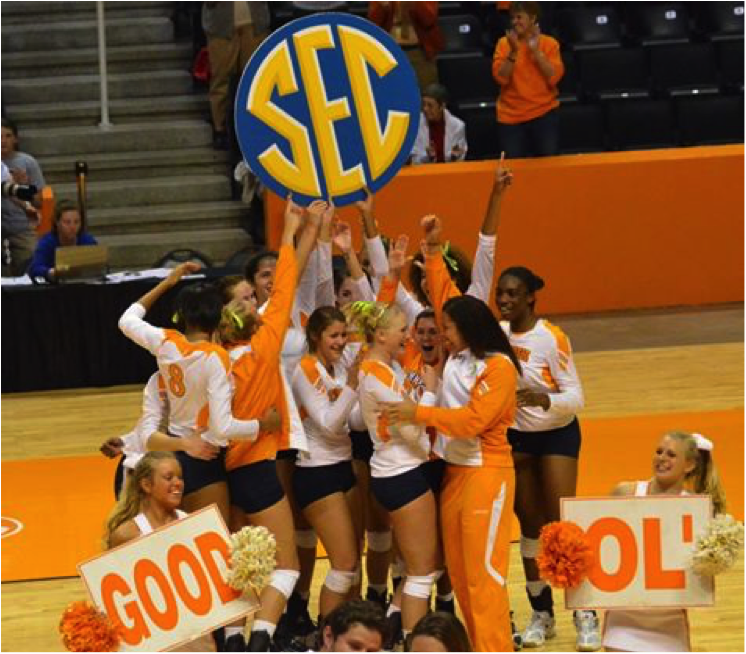 I believe that the University of Tennessee should hold onto the prestigious trademark that has impacted not only myself, but also the past and future Lady Volunteers. 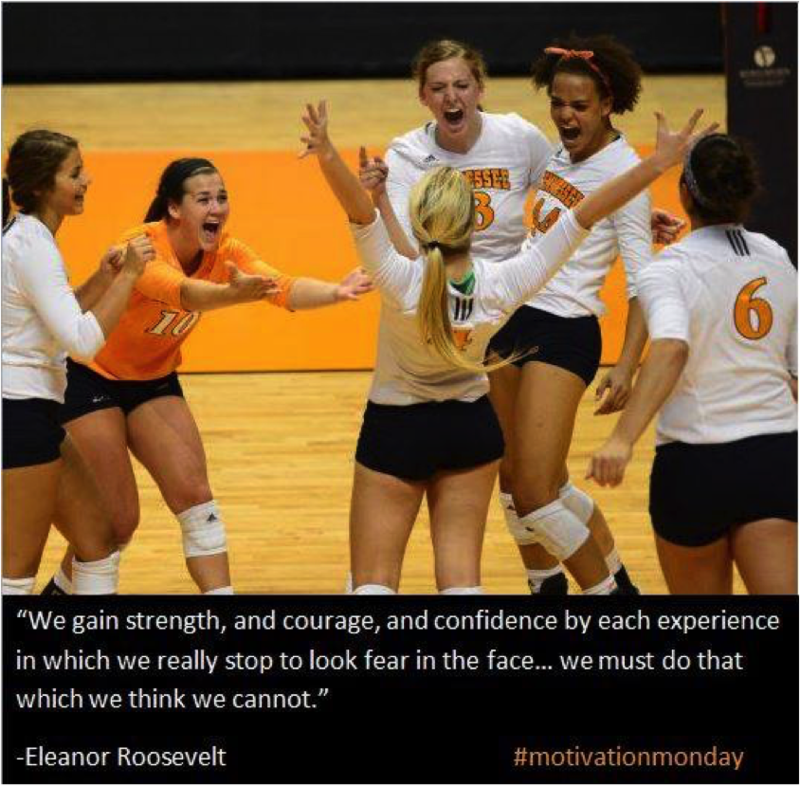 One of the many reasons why I chose theUniversity of Tennessee over numerous other offers was because the women’s athletic department had its own identity. My fellow Lady Volunteers and I held a special bond because we WERE the Lady Volunteers. Wherever we traveled in the United States with our orange and Lady Vol Blue, people instantly recognized us as representatives of our great University. We were making a name for female athletics across the country. When I heard the news that the women’s basketball team was the only women’s team who could still wear the logo, I was shocked. I was confused because the University made the decision to promote “One Tennessee.” However, this is excluding the women’s basketball team from the rest of the sports. This is NOT promoting “One Tennessee”. All in all, I hope you will reconsider to keep the Lady Vol logo. It is disheartening to hear that the players after myself will not get to wear what is precious to me and my fellow Lady Vols. 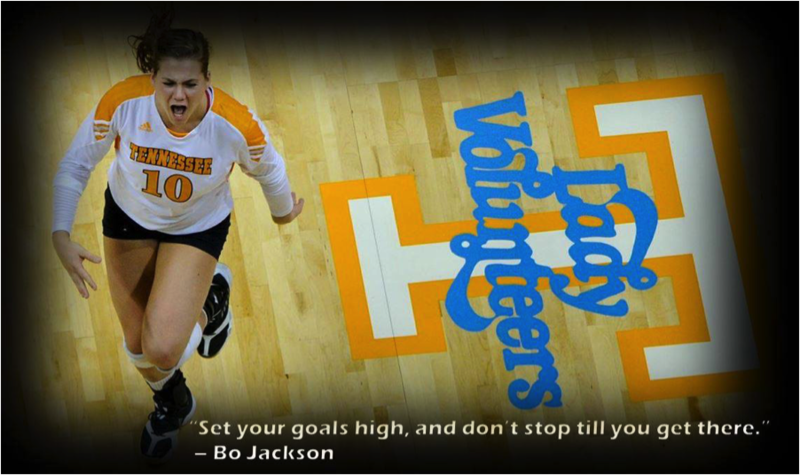 I don’t understand how one team is held out as the Lady Vols when all women’s athletic teams embraced this recognition. I only ask that you consider how this affects the thousands of athlete’s who were recognized proudly as Lady Vols and let them continue to be Lady Vols.